Yay! 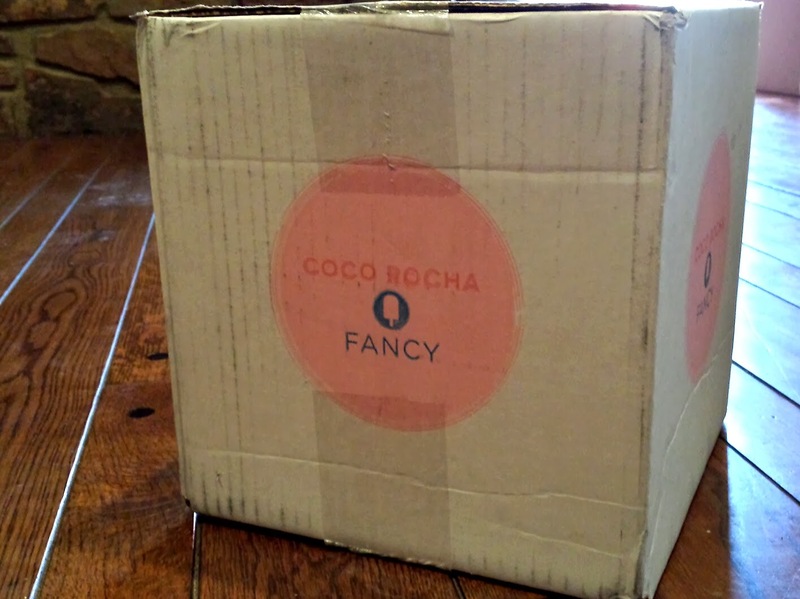 My Coco Rocha fancy box has finally arrived! I'm so glad I finally got the chance to try this box out! If you don't know about Fancybox, you should! They have several different boxes and celebrity curated boxes. This one is curated by the fashion model, Coco Rocha. For $39.00 +shipping, (get 10% off your box by using code FOLLOWUP10 at checkout!!) you get a fabulous package with items hand selected by Coco herself. I totally looked at the spoilers for this month. I just couldn't help it. Honestly, I wasn't all that thrilled with what I saw but once I actually got it I looooved it!!! I love these little cards that come with it! 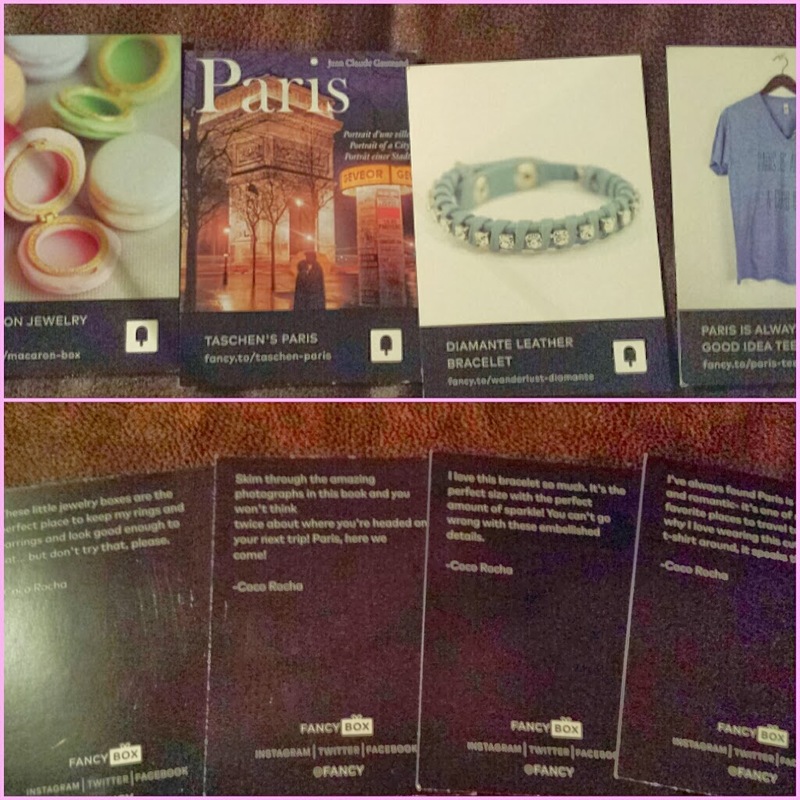 On the back of each card is a note from Coco telling you why she picked the items. 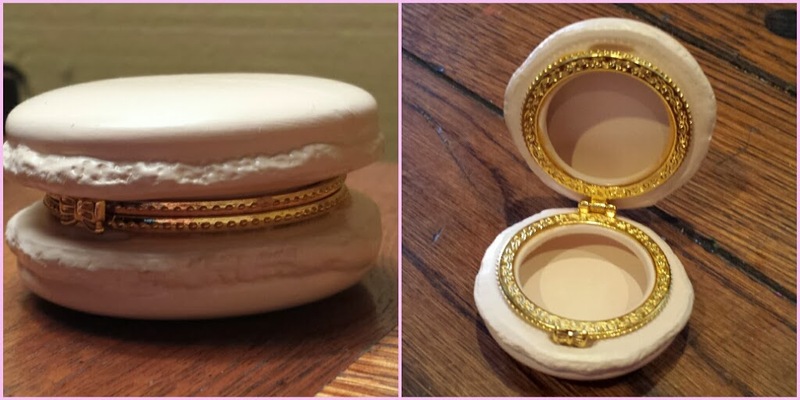 Macaron Jewelry Box - $14.00 °•°•°•° this small porcelain trinket box is so freaking cute!! It's the perfect size to put your rings or small earrings. 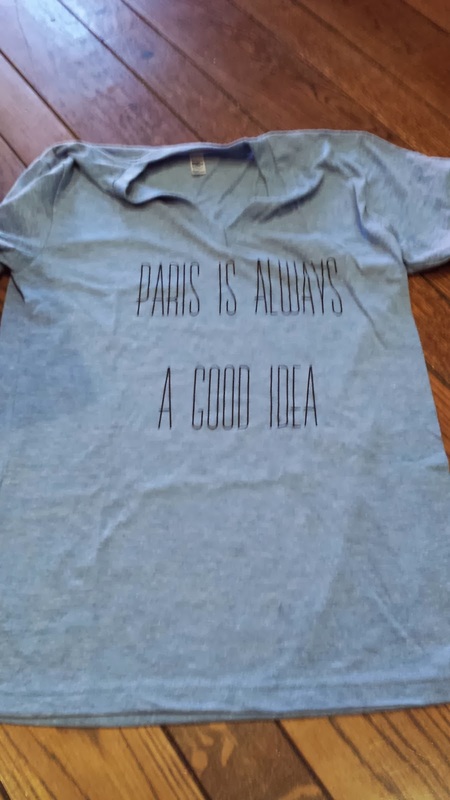 'Paris is always a good idea' Tee - $29.00 °•°•°•° I initially thought I would hate this shirt but it actually looks pretty cute when you put it on. It's a bit big on me but I'm hoping it will shrink some after I throw it in the wash. Its a great casual top and is really soft and comfortable. 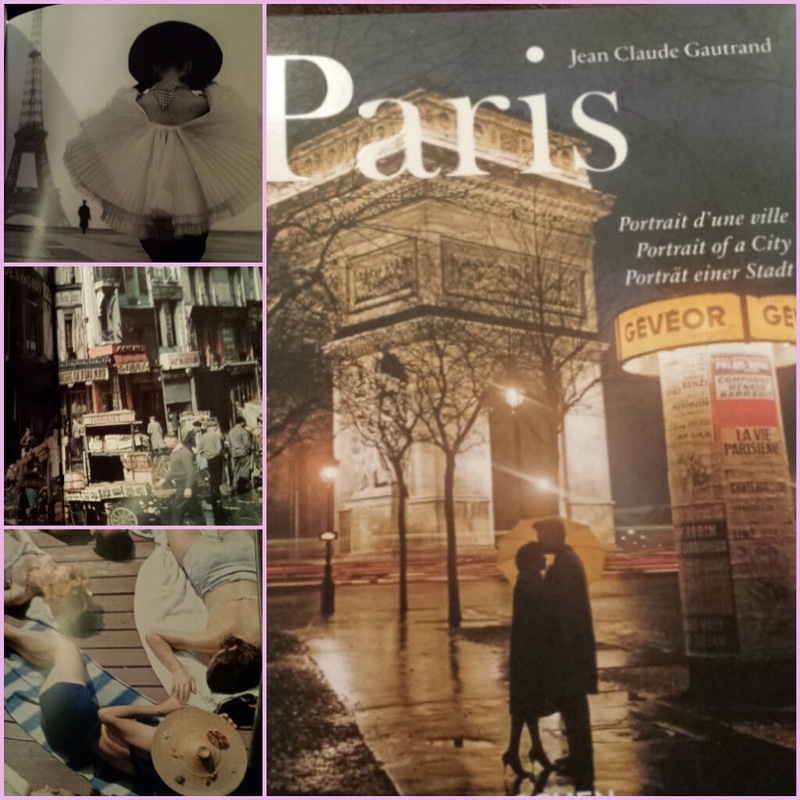 Taschen's Paris - $10.00 °•°•°•° this little book is filled with some gorgeous photographs of Paris and it's people. It's fun to flip through and is a nice book to have out on your coffee table. 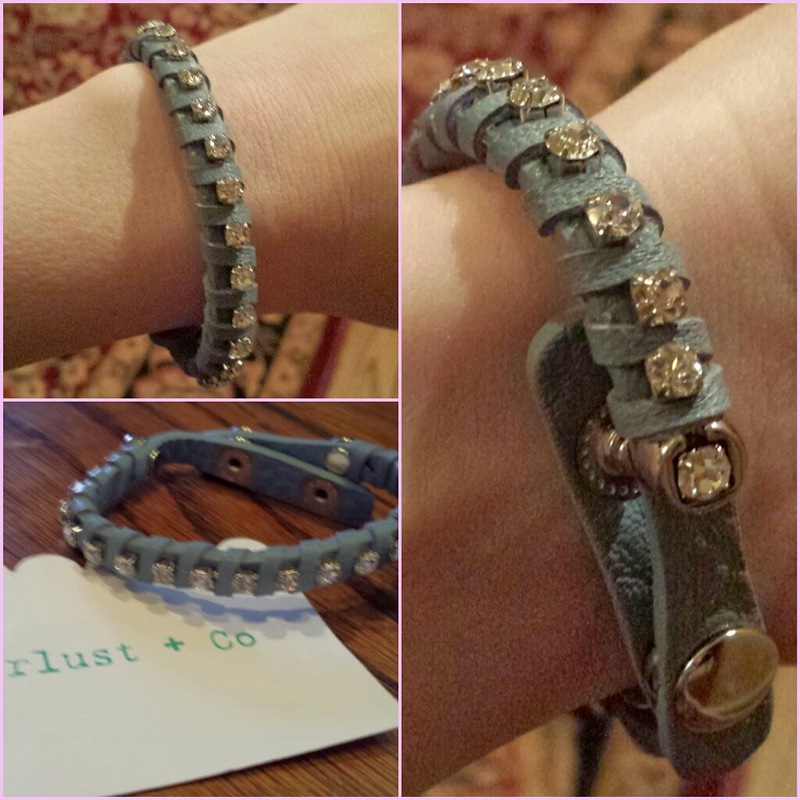 Wanderlust Diamante Leather Bracelet. 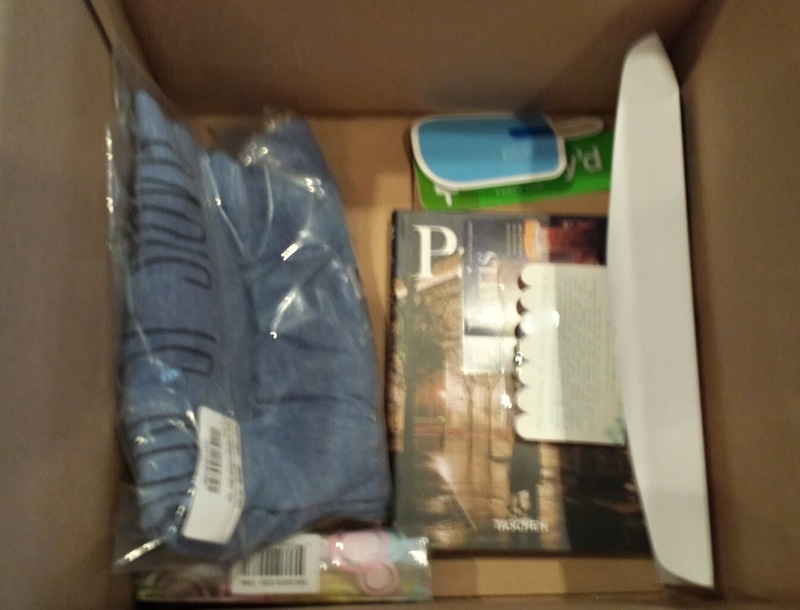 - $29.00 °•°•°•° hands down favorite item in this box. I'm a sucker for leather bracelets with some sparkle! It's simple but still makes a statement. And it also looks perfect with the 'Paris' tee! Totaled up, this box has a value of around $82.00 . I'm digging everything and you can really tell Coco picked things herself. I hope I get the opportunity to try another of her boxes in the future because this really was such a great collection of items. If you like this box and feel the urge to grab one for yourself, please click my referral link here. Did you get this box too? Tell me what your thoughts were!